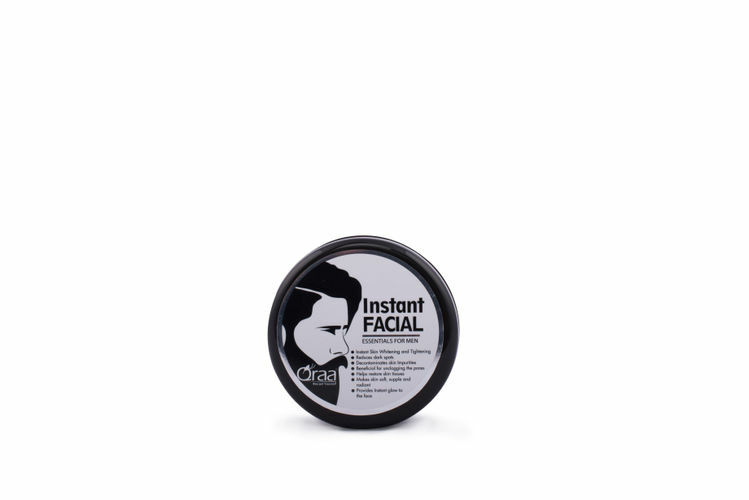 Qraa Instant Facial For Men is a revolutionary replacement of the old, long, and boring ways of doing facials. This is new, quick, instant and more effective facial is made of a scientifically crafted formula which reduces the facial time immensely without compensating the benefits of great facial. With ingredients like Almond oil, Honey and Fuller's Earth, it provides a soothing sensation to your face. Qraa Instant Facial combines the benefits of cleansing, scrubbing, tightening, smoothing and glowing and provides them in a single product.